Believe it or not, this was their first ever concert debut in SE Asia! Lucky or what? 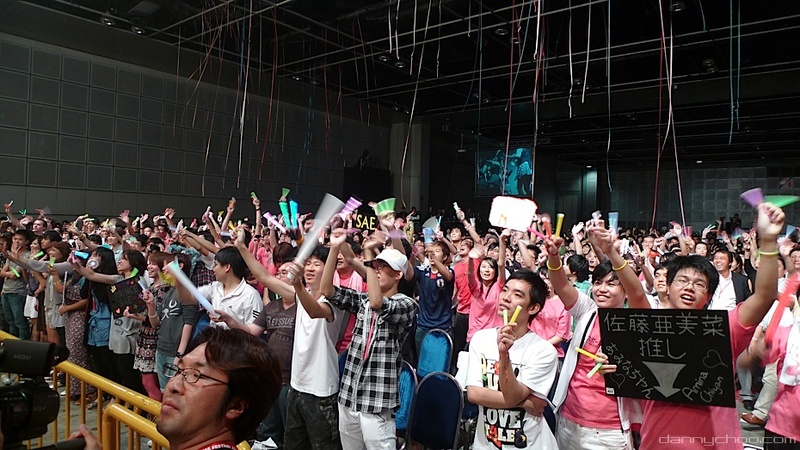 This group, AKB48, is quite well known in Japan. 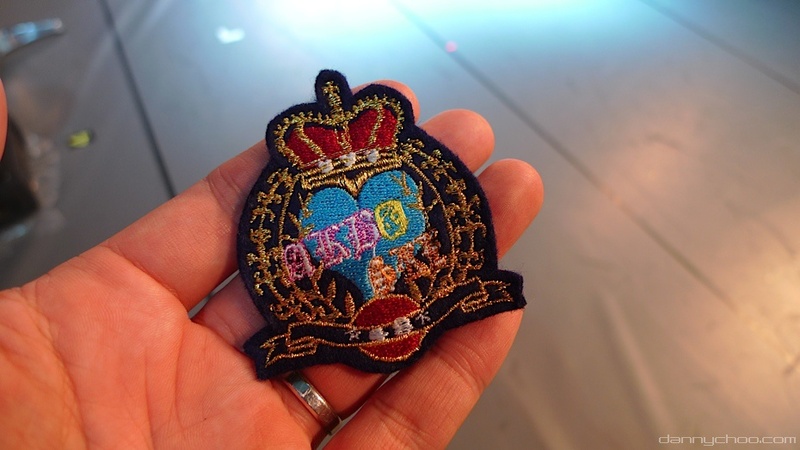 Well, well, isn't he(Danny Choo) lucky for getting one of their badges? Jealous?